Approximately 1 oz. organic catnip (Nepeta cataria). Catnip is also known as catmint. 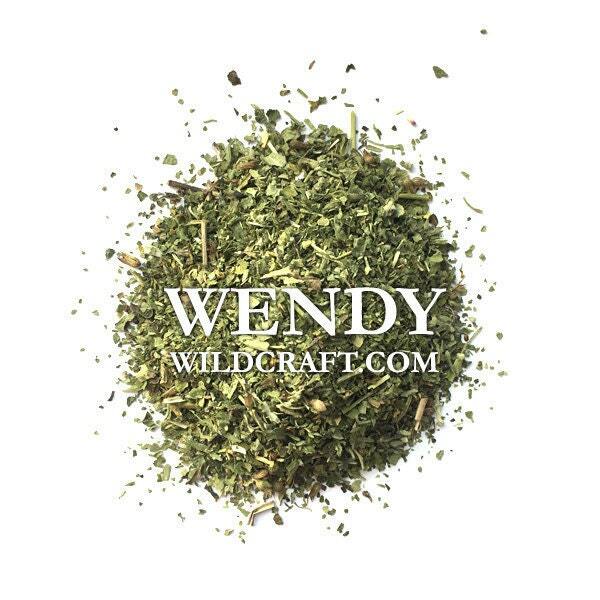 Catnip can be used in tinctures, herbal teas, toys for cats, sachets and more. My cat LOVES it! Amazing quality! I love my herbs and will purchase again. Great customer service and super fast shipping. Very fragrant, generous amount. excellent deal.